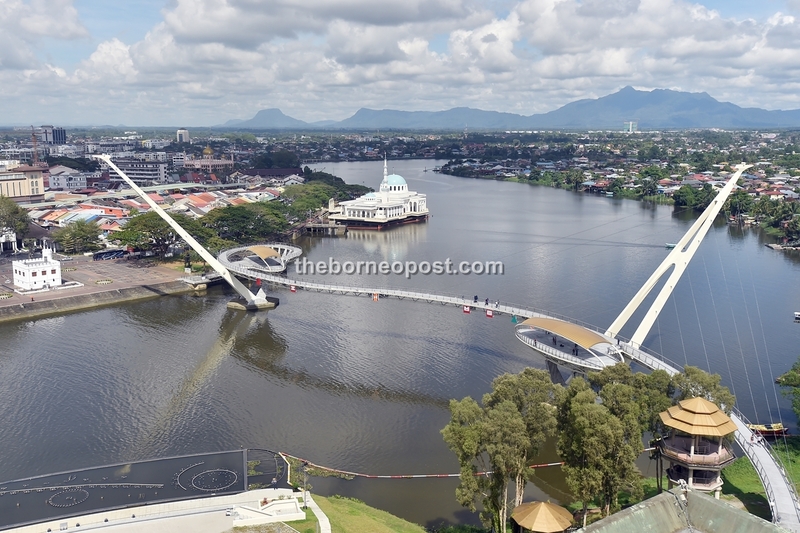 KUCHING: Sarawaks arrival of visitors from January to March this year recorded an increase of more than 10 per cent, compared to the same period in 2018. In fact, in January there was a big jump of more than 60 per cent (of visitor arrivals) compared to last year in January due to events that were held that month. This means that if there are events in Sarawak, more visitors will be coming in, he told reporters at the Sarawak Harvest & Folklore Festival 2019 (SHFF) press conference at a leading hotel here today. It is believed that the spike in the number of visitors in January was mainly due to the city hosting the 23rd Asian Television Awards (ATA) for the first time, where the creme de la creme of Asias film and entertainment industry including celebrities were here for the two-day international event. ATA chose the state for its 23rd edition in conjunction with this years Visit Sarawak Campaign (VSC). So far, we are seeing quite a good increase of visitors coming in and this is something we are hoping for during the next several months, he added. Sarawak records 10 pct increase in visitors in first quarter of 2019 Borneo Post Online.